A M A Z I N G remix!!!! This build up gives me goosebumps! Driving, well balanced track with great energy! Looking forward to seeing you perform at the Opel party in SF this weekend. Me Likey!! Will play this out this weekend I reckon!! Brilliant track... Well done! I would play it on my Ignite Dance Sessions Radio Show. Buy D.I.M Vs Peace Division 'The World Can't Do You No Harm' -Meat Katie RE-Work-Free Download. Users who like D.I.M Vs Peace Division 'The World Can't Do You No Harm' -Meat Katie RE-Work-Free Download. 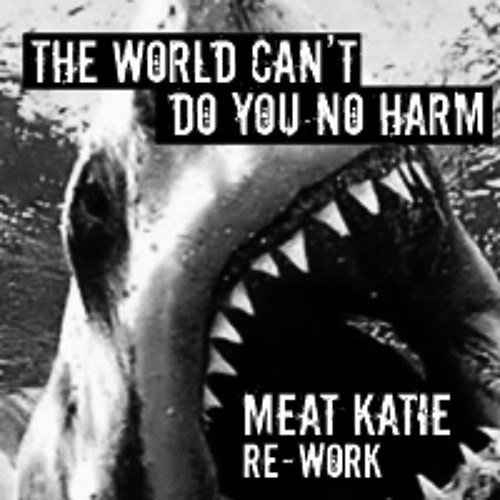 Users who reposted D.I.M Vs Peace Division 'The World Can't Do You No Harm' -Meat Katie RE-Work-Free Download. Playlists containing D.I.M Vs Peace Division 'The World Can't Do You No Harm' -Meat Katie RE-Work-Free Download. More tracks like D.I.M Vs Peace Division 'The World Can't Do You No Harm' -Meat Katie RE-Work-Free Download.